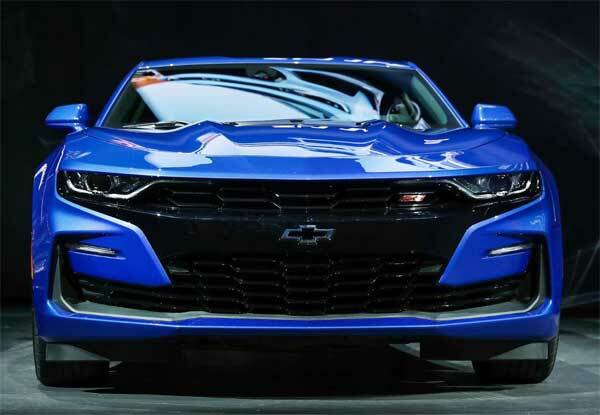 Information is starting to come through of the new and upgraded 2019 Chevrolet Camaro, which has new designs and the first Turbo 1LE energize lineup. There have been some tweaks to the designs, but some of the standouts include a 10L80 10-speed paddle-shift automatic transmission with custom launch control and line lock, a new Infotainment 3 system with navigation, rear camera mirror and forward collision alert. It wouldn’t be a move forward if the design wasn’t tweaked in some way with design changes being made to improve the looks and performance. The front-end of the new cars will be different on each of the LS/LT, RS and SS models with a different fascia, grille, LED headlamps and hood. The SS will have a bowtie grille emblem, aero-enhancing air curtains, it’s own headlamps, extractor-style hood and LED signature. The RS package on the LT will sport a polished black grille with Galvano Chrome lower inserts, LED headlamps and LED signature light bar and its own rear fascia and 20 inch wheels. The rear fascias will be new for all models with the RS and SS models having their own diffusers when fitted with the Dual Mode Exhaust. 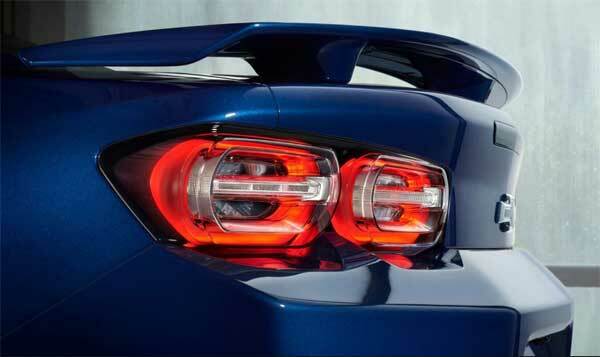 New LED tail lamps following Chevy’s dual-element design, red lenses on the LS and LT, with dark-tinted neutral-density lenses on the RS, SS and ZL1. This will feature a 2.0L 275 hp (205 kW) and 295 lb-ft of torque (400 Nm) turbocharged engine, a six-speed manual transmission and tailored chassis package from the V6 1LE. Standouts include FE3 suspension with larger diameter front and rear stabilizer bars, new tires in the form of P245/40R20 up front and P275/35R20 in the rear, Brembo brake package and new driving modes – Driver Mode Selector, Sport Mode, new Track Mode, Competition Mode (within Sport and Track Modes), Standard sueded flat-bottom steering wheel, shift knob and Recaro seats. The new system works more like the latest smartphones and/or tablets with cloud connectivity, voice recognition and apps galore. Software updates can be done on the fly through a 7 inch touchscreen, with an 8 inch version option. The 2SS and ZL1 will feature a Standard Rear Camera Mirror eliminating all potential in car obstructions, with a conventional mirror also available. The rear vision camera system has been given a new digital high-definition camera, the inclusion of a Forward Collision Alert and a Data Recorder system.